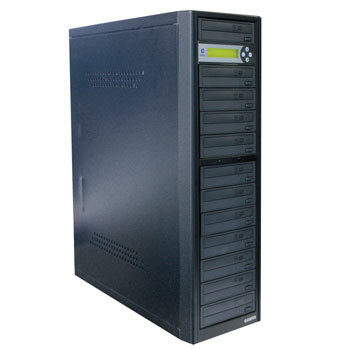 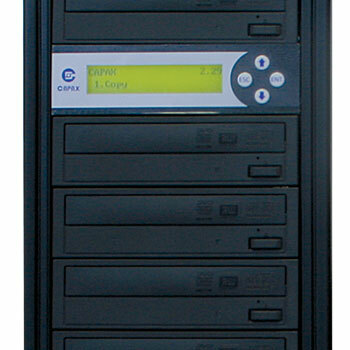 PC-Link Duplicator enables the upload of data from PC to the HDD Duplicator by using the PC LINK function. 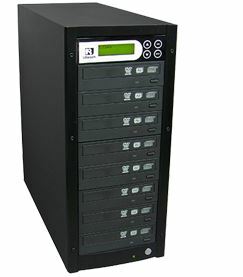 With PC-Link technology, you can control and monitor the duplicator from a PC. 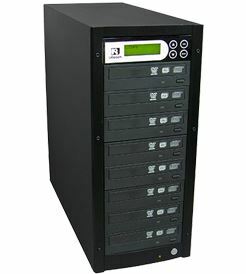 You can upload the image file and ask for the operation to duplicate from a PC.